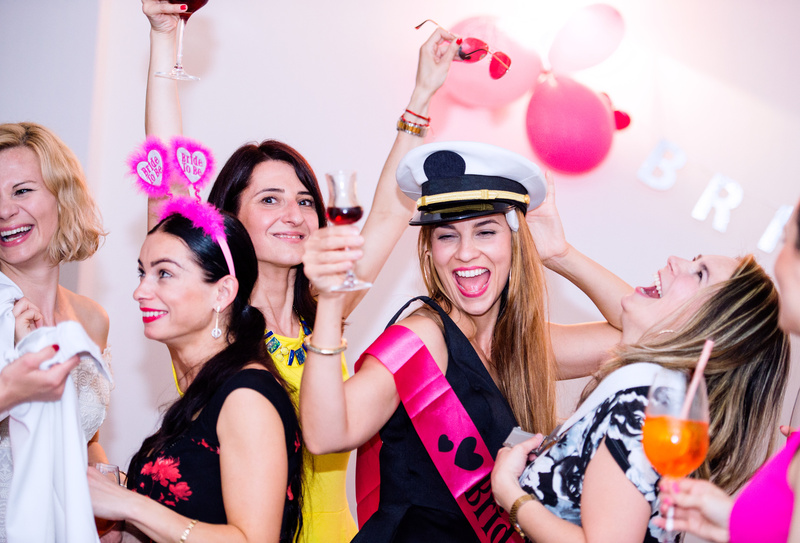 Be it a birthday party, baby shower, hen party or just a girlie get together Organic Treatment Company is ready to pamper you morning, day or night. 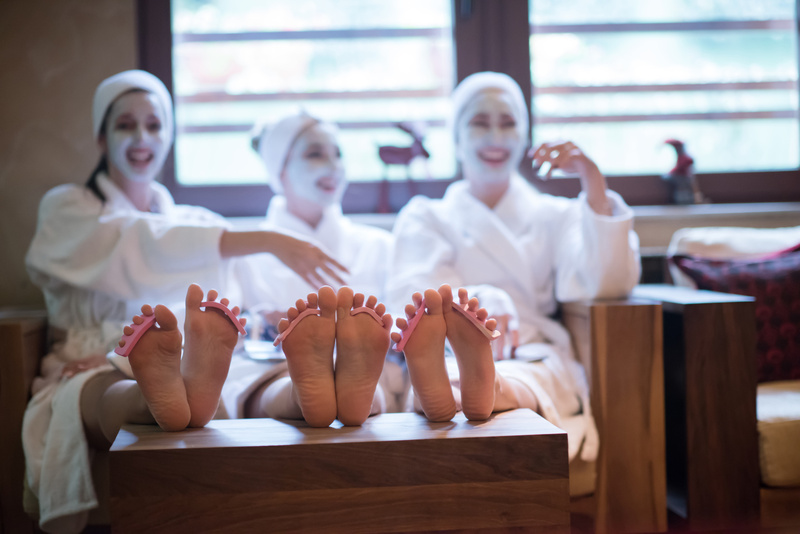 Our exclusive team of Beauticians, Skin care specialists, masseuses and reflexologists deliver a full range of treatments from just £25 per person. Choose from our extensive treatment menu for your party with no limits. Host a pamper party and get a free gift worth £25! Have one of our skin care specialists come to your home with a full range of products that we sell on line and receive an amazing 10% off our online prices. You will be able to test all the products in the comfort of your home and have our skin care specialist answer any questions on the products and give you demonstrations.